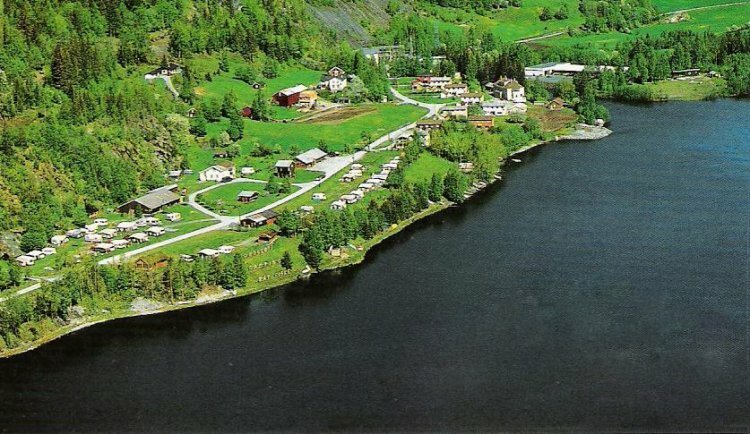 Fjordgløtt Camping and Hyttesenter is situated at the side of Hardangervidda, directly at the Norefjord inNumedal, and offers a beautiful sight on the fjord. We have very good fishing possibilities; the trout is of superior quality. 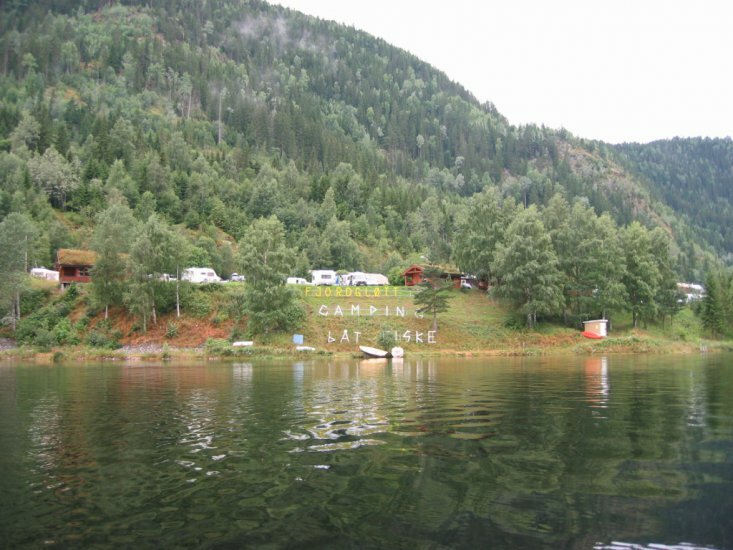 In the nearby mountains there are lots of bigger and smaller fishing waters. During winter time ice fishing is very good, and there are a lot of alpine and crosscountry skiing possibilities in the neighbourhood. Rowing boat, motorboat, sailing-boat, canoe, kayak, cycleboat for rent.